Finding the perfect pillow cover is a challenge because of all the factors involved. It needs to protect you against dust mites and bed bugs, it needs to be waterproof and hypoallergenic, but at the same time – breathable and comfortable. Different people look for different things in a pillow cover, with comfort beating waterproof qualities for some and vice versa for others. 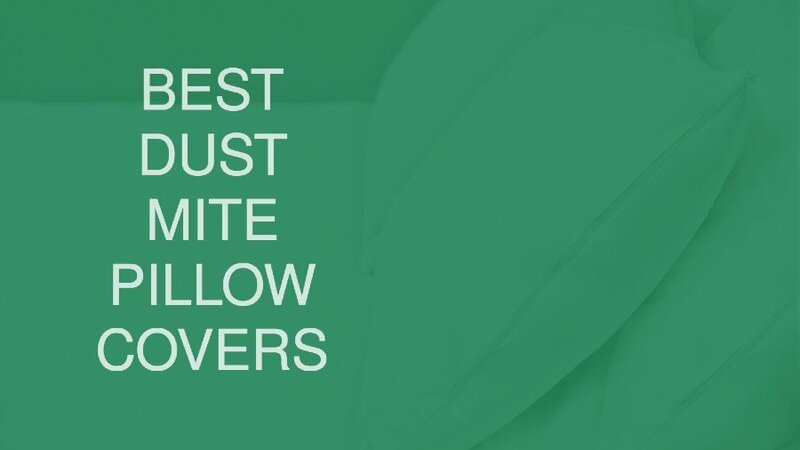 If dust mites protection is your main priority, however, then feel free to read on as we list the Top 3 and Top 10 best dust mite pillow covers below. Waterproof and hypoallergenic pillow covers against dust mites with a breathable membrane. These Everlasting Comfort pillow covers have a lot to offer thanks to their excellent materials and zipper design choice. They are hypoallergenic, waterproof, breathable, and dust mite proof. They do however retain some air which might turn some people off, as can the feel of the terry fabric. If those factors don’t matter to you, however, and you’re looking for top quality dust mite pillow covers, these definitely deserve your attention. The excellent zipper mechanism of this dust mite pillow protector is both easy to use and secure. These dust mite proof pillow covers are 100% waterproof which is great for sweating people. 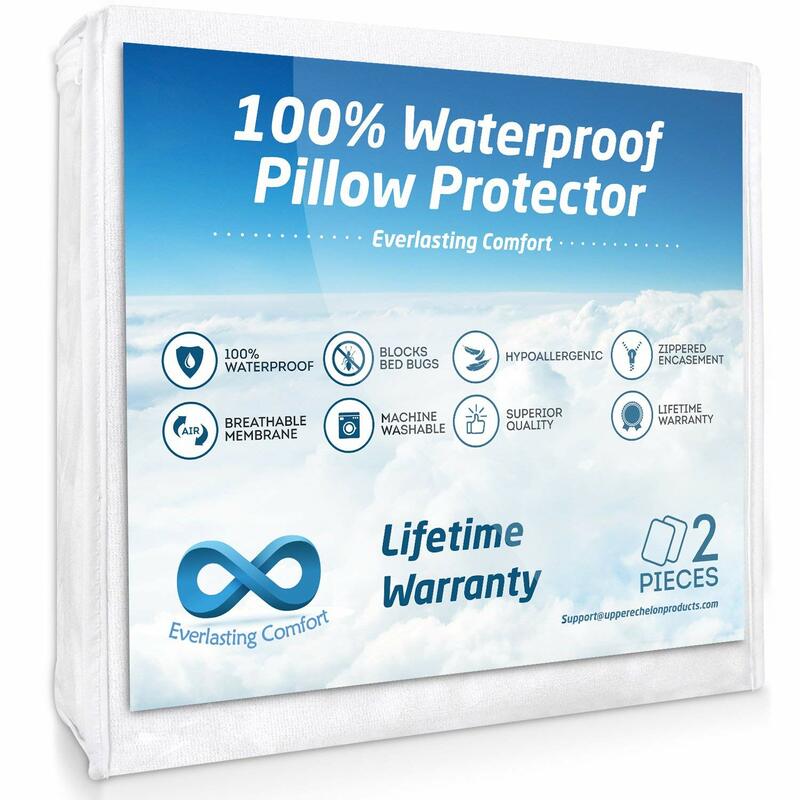 The Everlasting Comfort protectors are also hypoallergenic pillow covers which is perfect for people with allergies, asthma or other respiratory problems. More than just allergy pillow covers, the dust mite protection offered by these pillow covers is top of the line. The breathable membrane puts them among the best dust mite pillow covers on the market. These dust mite pillowcases hold air on the inside and make the pillows feel somewhat like balloons. The Everlasting Comfort dust mite proof pillow cover is made out of a terry fabric which not all customers will find comfortable. The waterproof yet breathable material has hypoallergenic properties which is great. 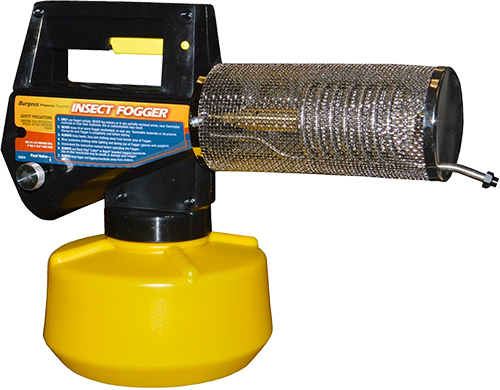 The perfect zipper mechanism also makes these easy to use and effective at what they do. These pillow covers offer excellent dust mite protection although they do retain air. Ideal for both bed bugs and dust mites, this pillow covers set is waterproof and hypoallergenic too. The properties of these SureGuard pillow protectors ensures excellent protection against bed bugs and dust mites. Their waterproof and hypoallergenic properties are up to par as well, as is the design of their zippers. They tend to retain air which can turn some people off, plus their zipper doesn’t have the protective flap that the SureGuard mattress covers do, but the latter is done for the user’s comfort. These waterproof pillow covers from SureGuard offer excellent protection for people who tend to sweat in bed. The hypoallergenic properties of these pillows make them ideal for people with allergies, asthma or other respiratory problems. The design of the pillow covers and their zippers make them great protection against both bed bugs and dust mites. The cotton surface of these pillow covers makes them noiseless to sleep in. This set of two pillow covers comes with a 10-Year warranty period. The material of these pillow covers is somewhat soft but there are more comfortable options out there. The excellent quality of SureGuard is visible in this product as well. These pillow covers offer excellent protection against both bed bugs and dust mites. They are also waterproof and hypoallergenic as you would expect from a top quality item. They do hold a bit of air, so keep that in mind. 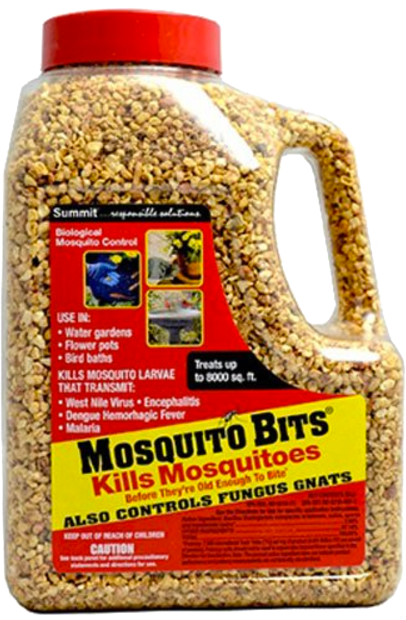 The Sleep Defense System covers offer excellent defense against bed bugs, dust mites, and fluids. The main positive of the Hospitology Products Sleep Defense System pillow covers is their excellent waterproof quality which makes them great for sweaty sleepers. They are also dust mite proof and hypoallergenic which gives people with respiratory problems a lot of relief, while also offering plenty of general comfort with their extra-soft knitted fabric. They can retain a bit of air, however, so keep that in mind. The excellent waterproof qualities of these pillow encasements make them ideal for people who tend to sweat a lot, as well as against other bodily fluids. The Sleep Defense System pillow covers of Hospitology Products offer great protection against dust mites. The hypoallergenic properties of these pillow covers make them perfect for people with allergies, asthma or other respiratory problems. The Premium zipper technology of these pillow covers ensures that they are bed bug proof as well. Despite being made out of polyester the fabric is extra-soft and comfortable to sleep in. The materials of these pillow encasements are not too breathable and can make for some hot summer nights. These Hospitology Products pillow encasements offer ideal waterproof qualities while also being dust mite proof, bed bug proof and hypoallergenic. 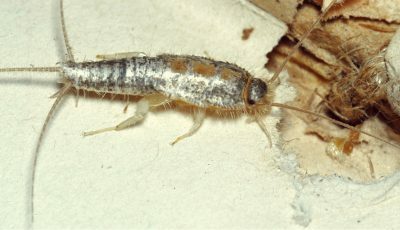 They do retain a bit of air and can warm up your bed but their materials are comfortable to sleep in. The Allersoft Pillow Protectors are made out of 100% cotton and offer both dust mite and allergy protection. They are not as waterproof as other covers, however. The LUCID Waterproof Pillow Protector displays excellent hypoallergenic and dust mite proof qualities and comes with a 15-Year warranty. It’s supposedly designed to fit most pillows but won’t feel too well on anything other than 20 x 28” standard pillows. The Linenspa Pillow Encasements are both bed bug and dust mite proof and display hypoallergenic and waterproof qualities. The material is not as soft and comfortable as it is with other similar products, however. Home Fashion Designs Cotton Pillow Covers come in a 4-pack and offer great dust mite and bed bug protection. They are hypoallergenic but they are not as waterproof as some other pillow covers. The award-winning Evolon Allergy Pillow Protector is excellent against both bed bugs and dust mites while also having a breathable, hypoallergenic fabric. 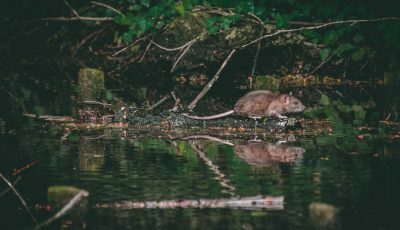 As far as waterproofness is concerned, however, there are better options out there. SafeRest brings us these SafeRest Hypoallergenic Pillow Covers that offer great defense against dust mites and bed bugs alike. They lack a bit in the waterproof department, however. Utopia round things up with their bed bug-proof and dust mite-proof Utopia Pillow Encasement. It’s both waterproof and hypoallergenic but the polyester jersey fabric is not as comfortable as it could be. 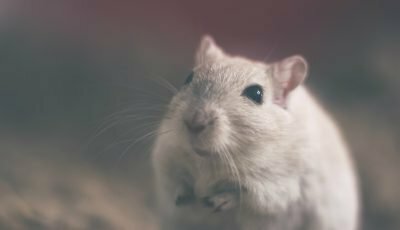 Dust mites are much like death and taxes – they are inescapable. These microscopic organisms dwell anywhere they can find warmth, relative humidity, and people. Even the cleanest home will have at least a few dust mites laying around in the carpet or drapes as people shed dead skin every day. However, when it comes to your bedding and pillows, getting rid of the dust mites there is not only possible but also extremely valuable as this is where we sleep for several hours each day. Dust mite pillow protectors make sure your sleep won’t be bothered by allergic reactions to these microscopic organisms and will instead be calm, resting and pleasant. The key properties of dust mite proof pillow covers are that they seal the allergens inside and don’t let them get to you, they keep dust mites from settling inside your pillow, and they are easier to clean. By doing this dust mite pillows ensure that you’ll be seeing less of the key symptoms of dust mite allergy or sensitivity such as watery, red eyes, sore throat, hoarse morning voice, sneezing and itchy nose, respiratory problems, skin rashes, stronger asthma symptoms. Purchasing the right dust mite proof pillow cover for yourself is the first and most important step in giving yourself a safe and comfortable sleep. Knowing what you’re looking for is vital here as pillow covers have a lot of properties that often go against each other. Always choose quality over price. There are some product groups where quality is not that important, but when it comes to your bedding, it’s vital. A poor-quality bedding piece can ruin your sleep for years to come. If waterproofness is important, keep in mind that comfort and breathability will take a hit. If you have asthma, allergies or other respiratory problems – even something as mild as a sore throat in the morning – make sure that you get a dust mite proof and hypoallergenic pillow cover. Keep in mind that a lot of pillow covers tend to retain air and heat which can be troublesome for warm sleepers, especially during the summer months. If you are not certain when judging the quality of a product – after all, they all claim to be “excellent” – rely or reading as many customer reviews as possible and when in doubt steer toward brands such as SafeRest, Eco Living Friendly, Utopia Bedding, Hospitology Products, Allersoft, SureGuard, Everlasting Comfort, Linenspa, Home Fashion Designs or LUCID. Wash them regularly, but according to their individual specifications. Keeping your pillow covers clean is a key factor to prolonging their life and effectiveness but be careful not to overdo it or damage the pillow covers by not laundering them according to their specifications. Keep your pillow covers safe from external damage. The fact that a pillow cover is waterproof doesn’t mean that you can afford to be reckless around it. Use a set of several pillow covers for each pillow and switch between them. Rotating two or three pillow covers will prolong their life exponentially. These Everlasting Comfort pillow protectors offer excellent waterproof and hypoallergenic qualities while also displaying great dust mite protection. They retain a level of comfort you’d want from pillow covers thanks to their breathable membrane as well. 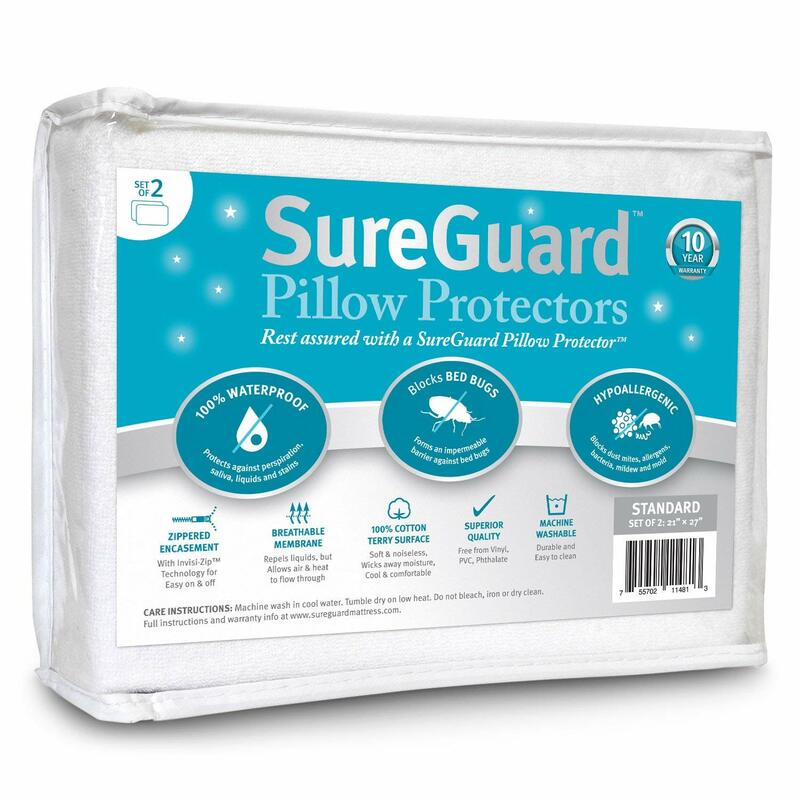 The SureGuard pillow protectors offer excellent defense against both bed bugs and dust mites while also giving the user great comfort, as well as maintaining a good level of waterproof and hypoallergenic properties. 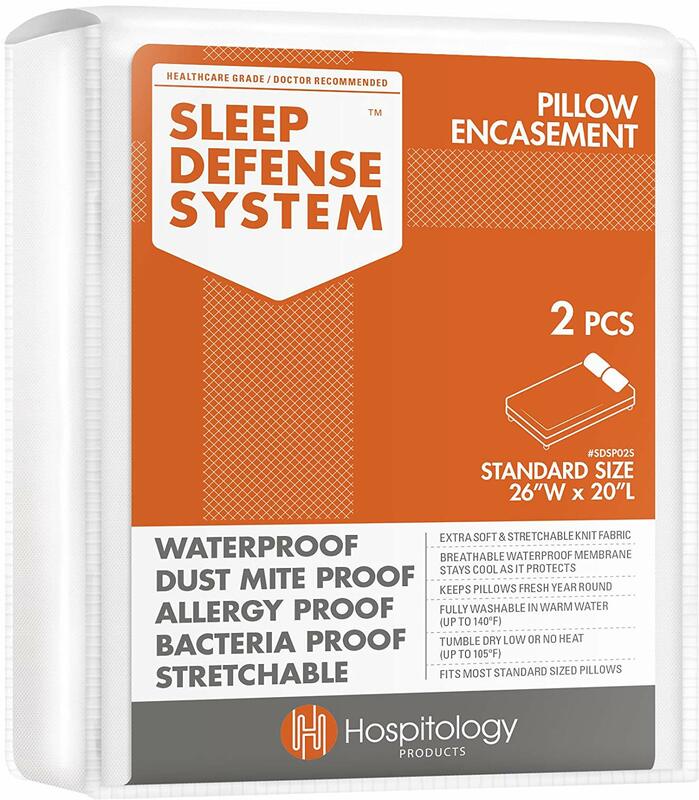 The Hospitology Products Sleep Defense System pillow encasements offer perfect waterproof protection while also being hypoallergenic, dust mite & bed bug proof, and comfortable to sleep in.